Word. 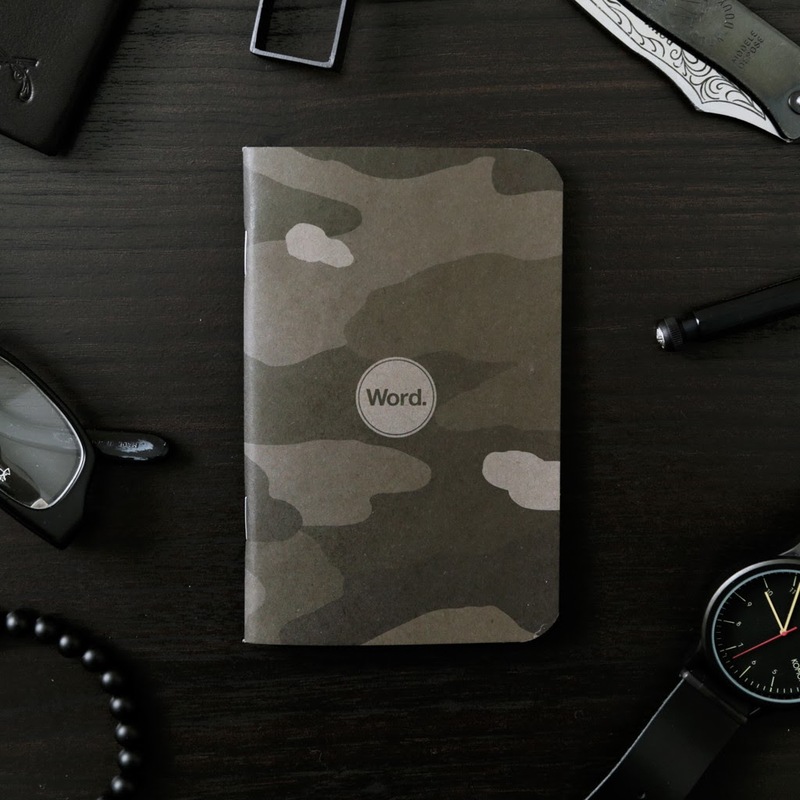 Notebooks are now available in Singapore. Word. 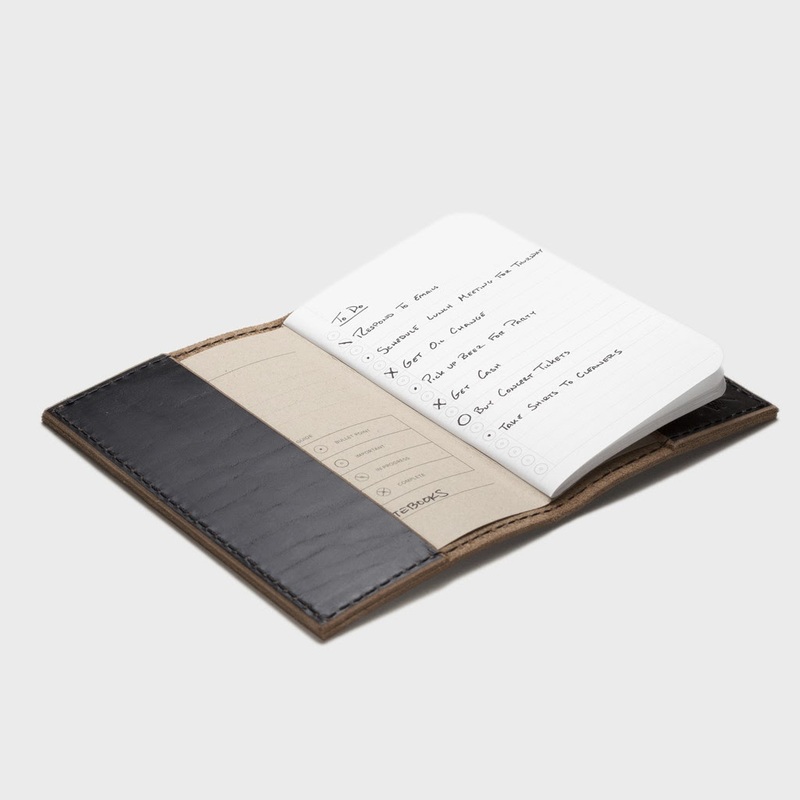 Notebooks comes with a unique bullet system that allows you to organize your tasks efficiently. Currently, there are 12 designs available in Singapore. Looking to keep your Word. 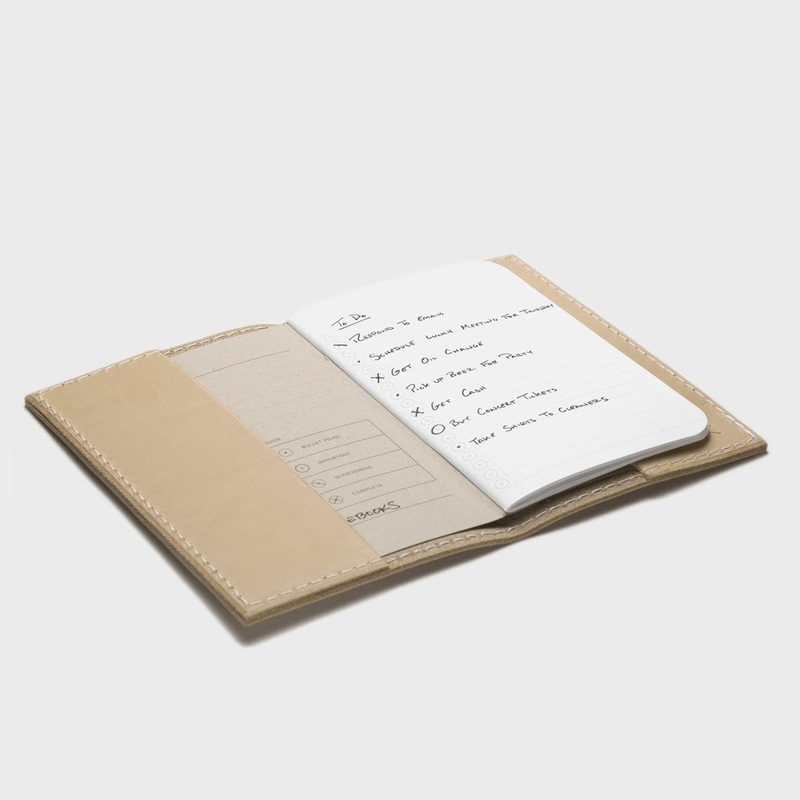 Notebook in pristine condition? 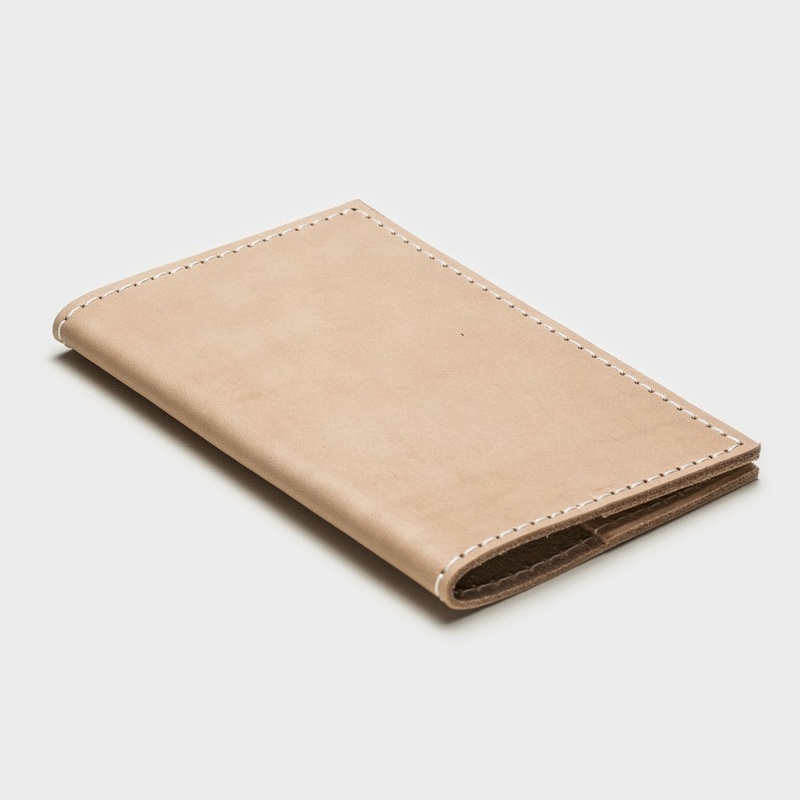 These covers, crafted by Hellbrand Leatherworks, are the perfect compliment. Each is made in the U.S.A. and will age beautifully over time. Blank and Write is the distributor of Word. 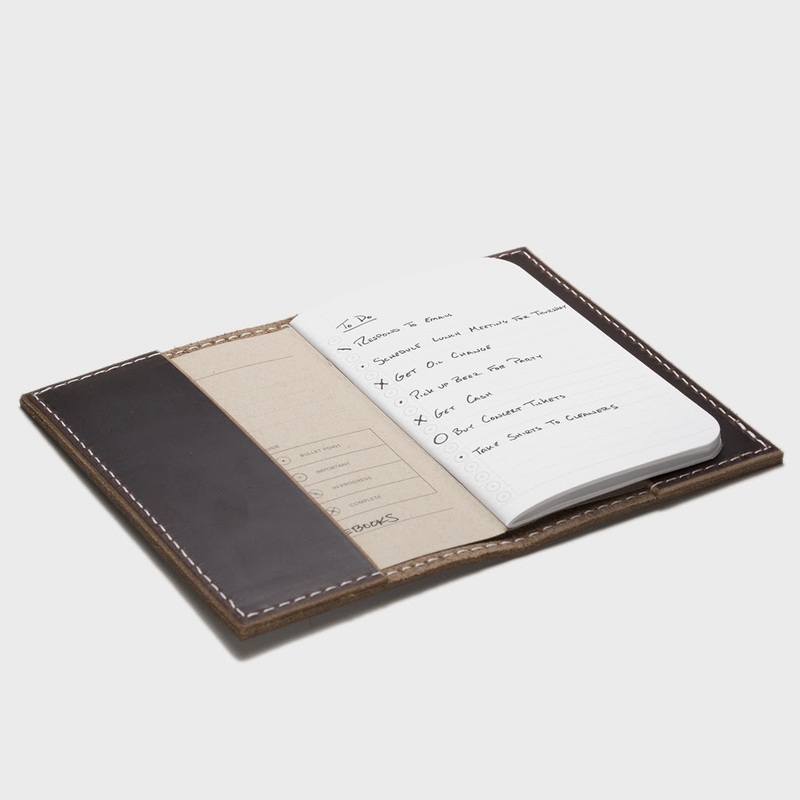 Notebooks in Singapore and Malaysia. 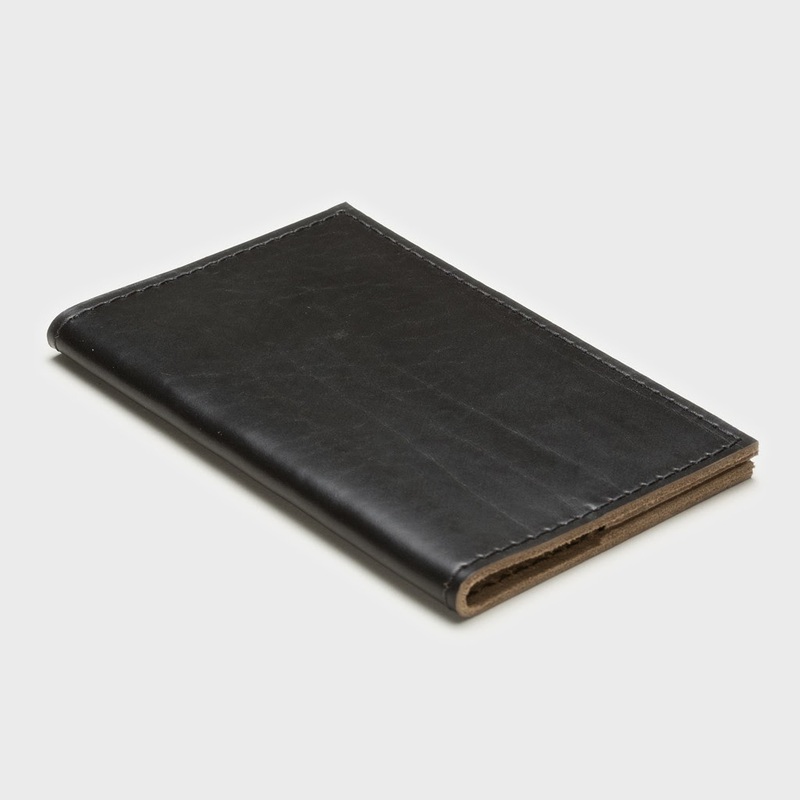 Leather cover books are my all time favourites. I would surely try some in the above series. Presently I am using leather books from Nightingale. 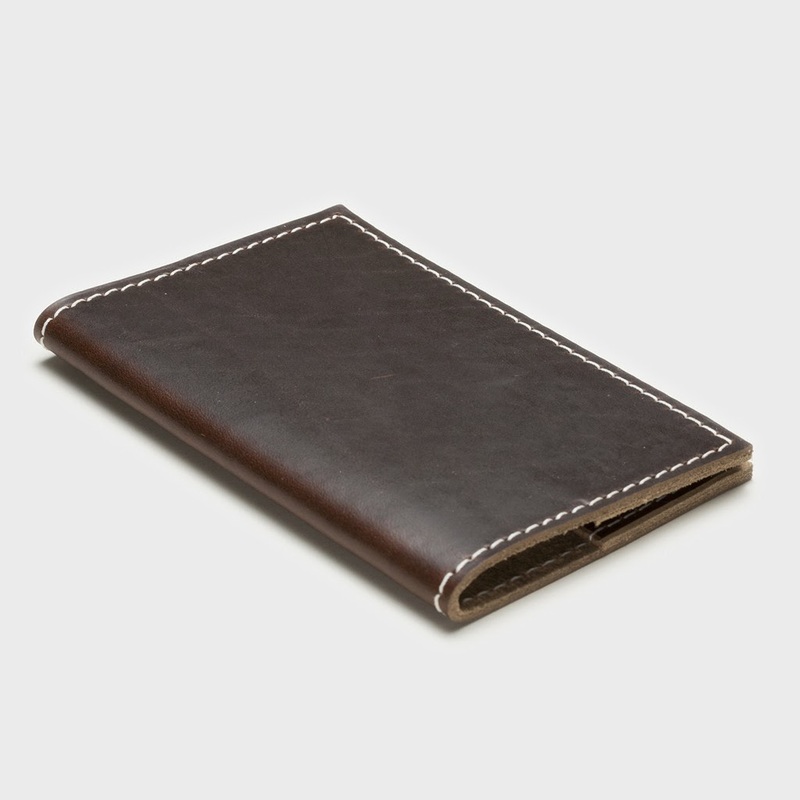 Nightingale has both diary, notebooks and even planners in leather cover in neat finish.